La lecture | One quality, the finest. For a teacher, summer time means a chance to rest, recharge, and read. I have a stack to attack this summer – some are books that I’ve chosen, some are books that I’ve been given, and some are required by my school. La lecture (lah lek-toor) means “reading” and this is my reading list for the summer. 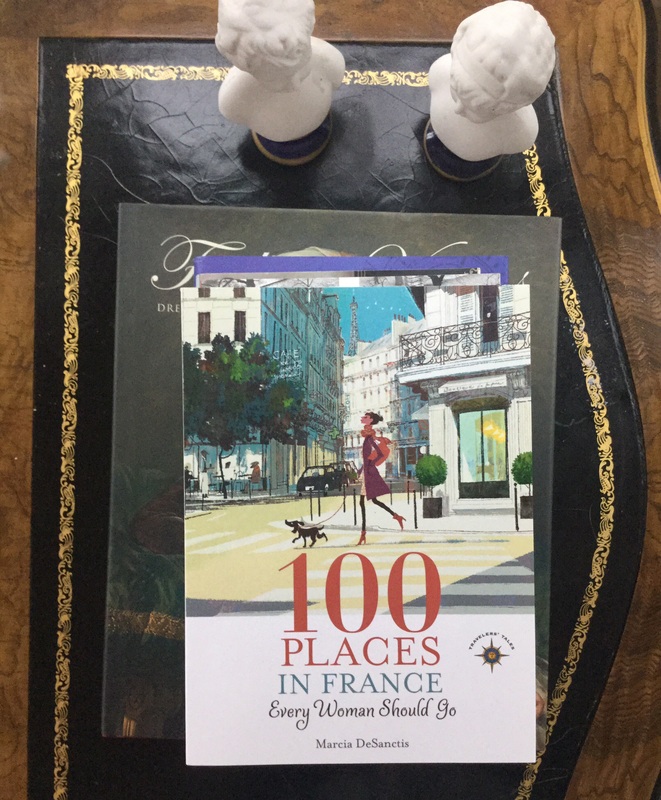 The first of the books that I have chosen is 100 Places in France Every Woman should Go. The cover blurb says, “With intelligence, style and depth, Marcia DeSanctis offers insight and advice to every France-obsessed woman, whether she’s a first-time traveler to Paris or the most sophisticated Francophile.” What makes this book different from the usual list of travel recommendations are the stories of “fascinating women to have changed the destiny of France.” This one is coming in my suitcase. 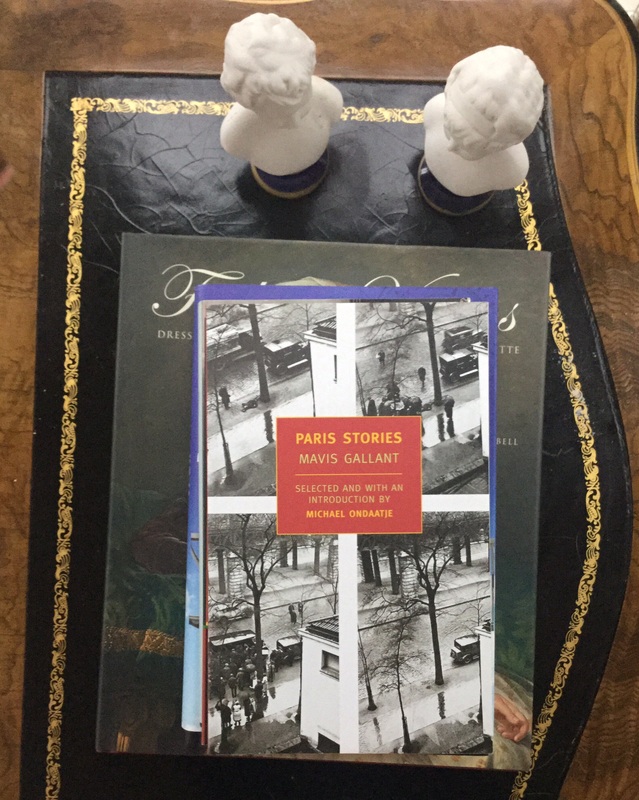 My favorite author is Michael Ondaatje; when I saw that he had selected the short stories and written the introduction to Paris Stories, by Montreal native Mavis Gallant, that was all that I needed to choose this book. As the jury for the Rea Award for the Short Story said, “Read any one of Mavis Gallant’s stories and you are at once swept away – captivated, amazed, moved – by the grace of her sentences, the ease of her wit, and suppleness of her narrative, the complexity and originality of her perfectly convincing characters.” Short stories are perfect for traveling, so this one is coming along, too. 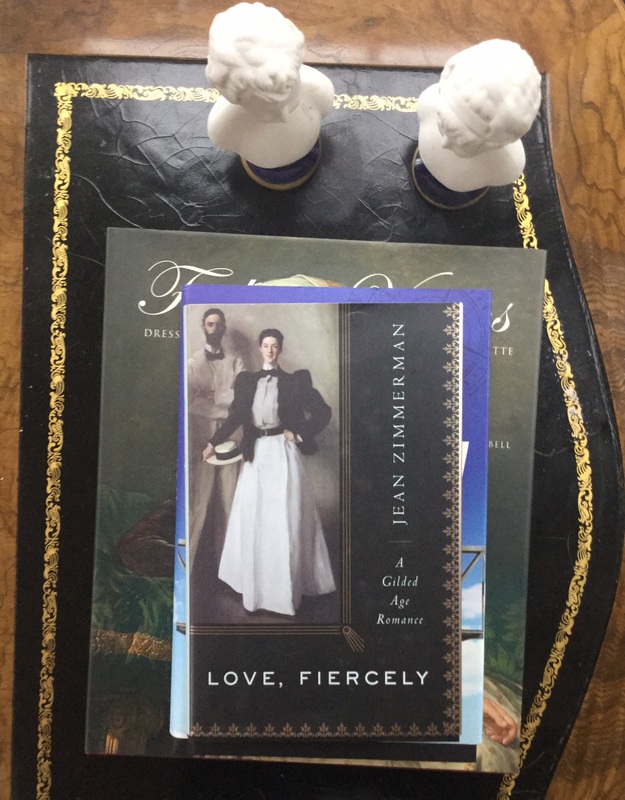 Another book that I selected is Love, Fiercely: A Gilded Age Romance, by Jean Zimmerman. The cover illustration features a painting by John Singer Sargent, one of my favorite artists. The inside jacket says, “From the splendid cottages of the Berkshires to the salons of 1890s Paris, Love, Fiercely is the real story of a world long relegated to fiction.” I live near the Berkshires and my passion for Paris made this book a natural choice. If there’s room in my luggage, this one’s coming, too. 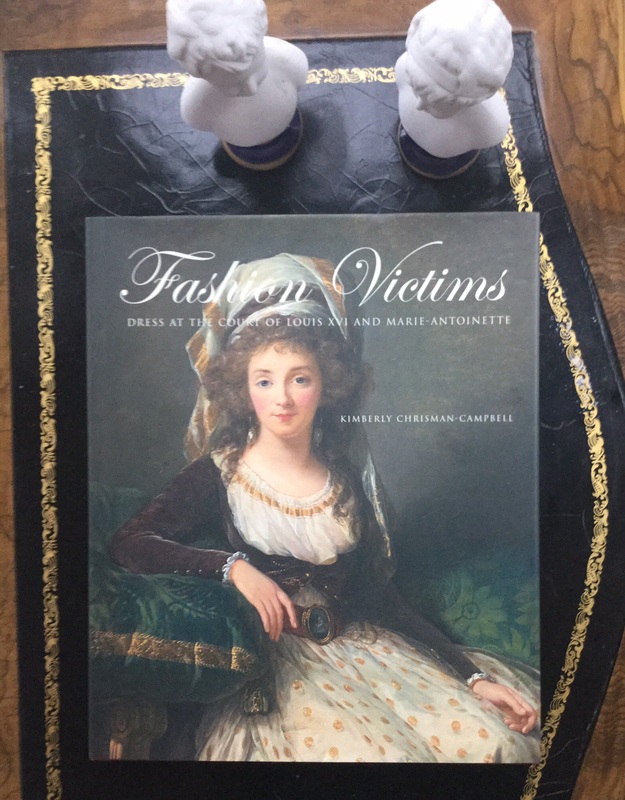 My husband had a major score on Mother’s Day with Fashion Victims: Dress at the Court of Louis XVI and Marie-Antoinette, by Kimberley Chrisman-Campbell. Everything about this book says PATRICIA fashion, France, and history. The cover art is by Elisabeth-Louis Vigée-Lebrun, an artist I’ve long admired. The blurb say, “Drawing upon documentary evidence, never-before-published archival sources, and new information about aristocrats, politicians, and celebrities, this book is an unmatched study of French fashion in the late eighteenth century, providing astonishing insight, a gripping story, and stylish inspiration.” This book is a weighty tome, literally as well as in terms of its academic merit, so it’s waiting until August. 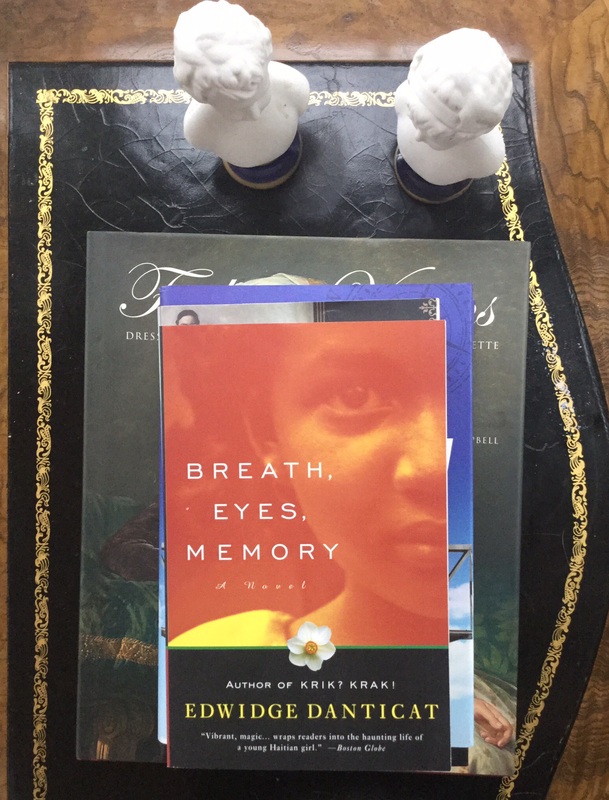 One of the books that has been selected by my school is Breath, Eyes, Memory, by Edwidge Danticat. Danticat writes about Haiti, a former French colony, and the school where I work has a partnership with a school there. Reviewer Bob Shancochis said, “A novel that rewards the reader again and again with small but exquisite and unforgettable epiphanies.” My fellow French teacher said, “Some of Danticat’s characters are really messed up.” Hmm. I think this one can wait until I get back. 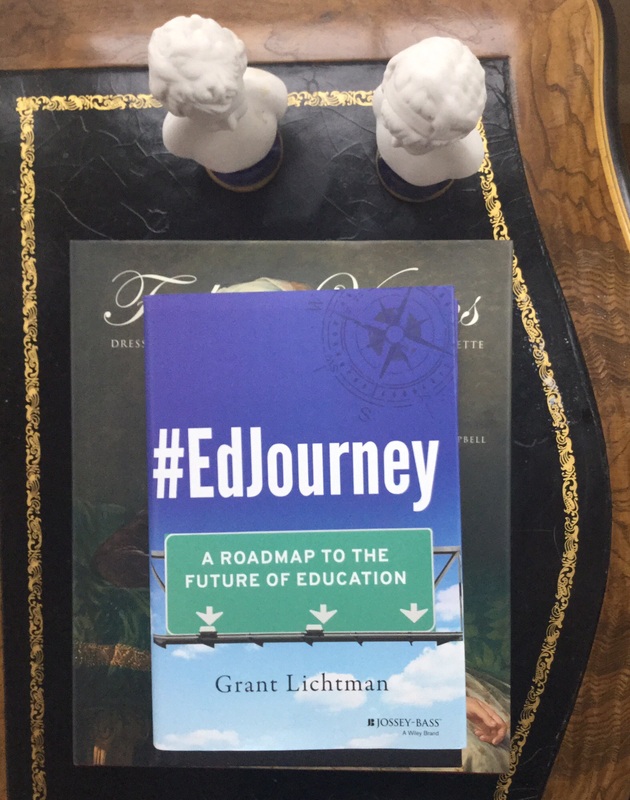 The second of the books selected by my school is #EdJourney: A Roadmap to the Future of Education, by Grant Lichtman. I’m always up for the latest in educational research. The inside jacket reports, “Filled with compelling examples from around the country and based on the findings from the latest education research, #Ed Journey maps out how administrators and teachers can embrace the innovation process that schools and learners need right now.” Sounds great, but this is a hard cover, so it’s going to have to wait until August. Have you read any of these? If so, what are your thoughts about them? What’s on your summer reading list? 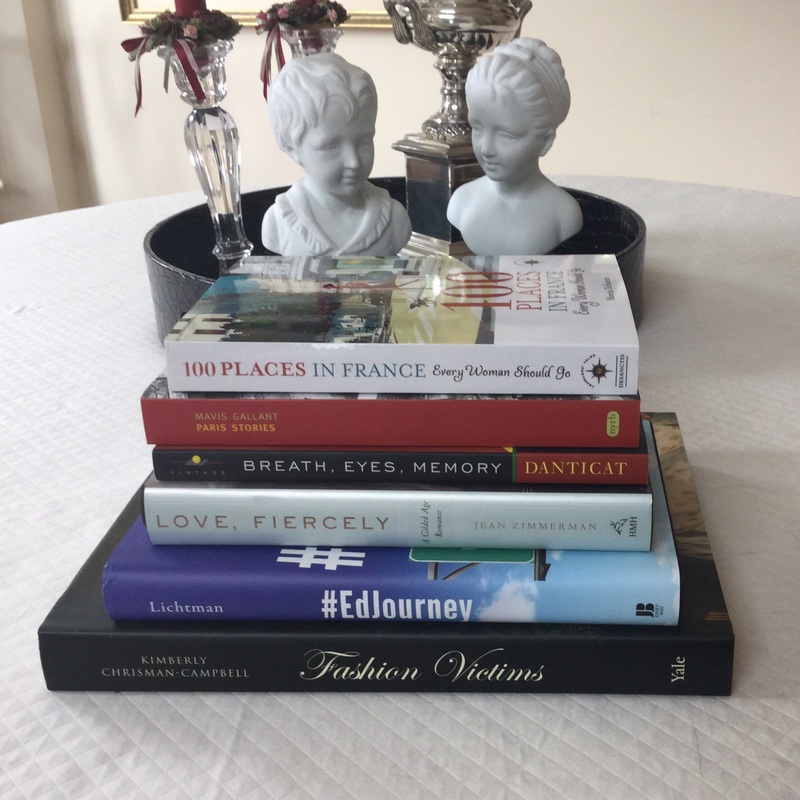 This entry was posted in Literature and tagged #EdJourney: A Roadmap to the Future of Education, 100 Places in France Every Woman should Go, Breath, by Edwidge Danticat, Eyes, Fashion Victims: Dress at the Court of Louis XVI and Marie-Antoinette, Fiercely: A Gilded Age Romance, Grant Lichtman, Jean Zimmerman, Kimberley Chrisman-Campbell, La lecture, Love, Marcia DeSanctis, Mavis Gallant, Memory, Michael Ondaatje, Paris Stories, summer reading. Bookmark the permalink.